Our friendly, award-winning adult only caravan park and camping field is pure countryside retreat. 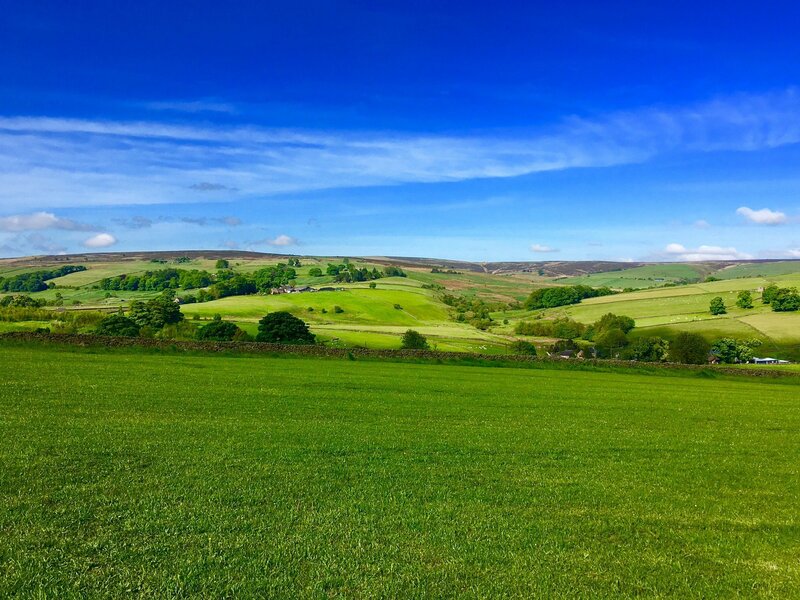 Surrounded by meadows and rolling hills, the touring park is convenient for the walks, cycle trails and villages which make the Derbyshire Peak District special. Our adults only policy means you can enjoy the relaxed atmosphere and clean, high-grade touring facilities with just birdsong to break the peace and quiet. Touring pitches are all-weather hardstandings with electric hook-up. An optional fully serviced pitch adds the convenience of individual fresh water tap and grey water drain. Each pitch is accessed from gravel roadways with pathways and subtle park lighting. Our heated facilities building houses WC’s and showers with individual wash cubicles for your privacy and comfort. Longnor Wood is a popular camping site for adults who enjoy camping under canvas in beautiful countryside. Our spacious camping field is open yet sheltered by mature trees and conveniently close to park facilities. Electric hook-up is optional. Camping doesn’t mean roughing it at Longnor Wood. Award-winning, heated facilities provide generous space for showering and plentiful hot water at no extra cost. Additional features include covered pot-wash, microwave, freezer, washing machine and dryer. You’ll find a selection of camping necessities, cooking essentials and camping gas at our on-site convenience shop. Dogs love to run on the meadow adjoining the tent field while you take in the views across the valley.